Anxiety can be a normal emotional response under times when we feel stressed or worried by life’s pressures such as work deadlines, sitting exams, or speaking in front of people. However, for some people these anxious feelings can be more frequent, happen for no apparent reason, and really start to have a disabling effect on day-to-day life. One in four Australians suffer with an “Anxiety Disorder” making anxiety the most common mental health disorder. 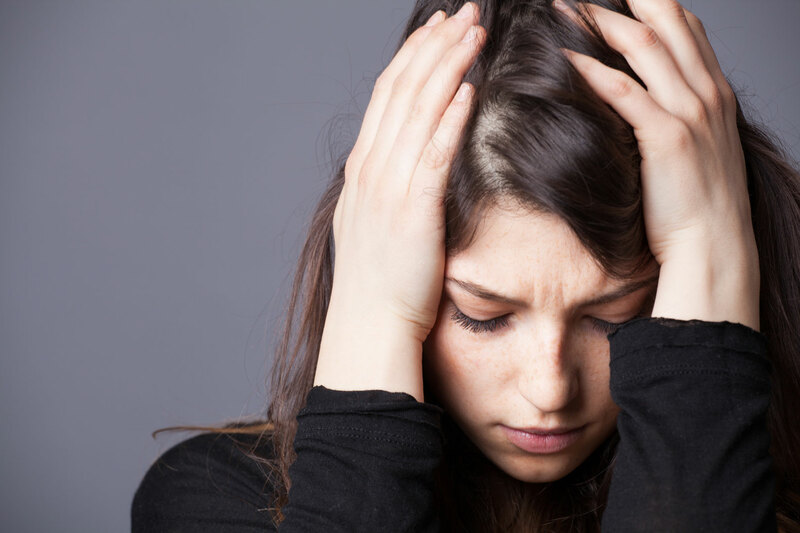 The good news is that there are very effective, evidenced-based treatments for anxiety disorders and at CBT Professionals psychology clinics, we have a number of Gold Coast psychologists who are experienced in the assessment and treatment of anxiety disorders. Don’t miss out on life any longer! Give one of our friendly staff members a call on 56 683 490 and arrange for your private consultation today. We look forward to being of assistance to you.